Author Agatha Christie. 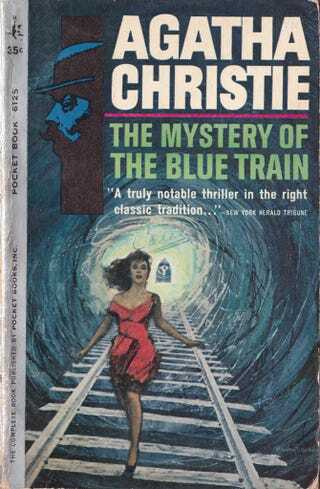 Cover artist Harry Bennett. Copyright 1963. Pocket Book 6125.